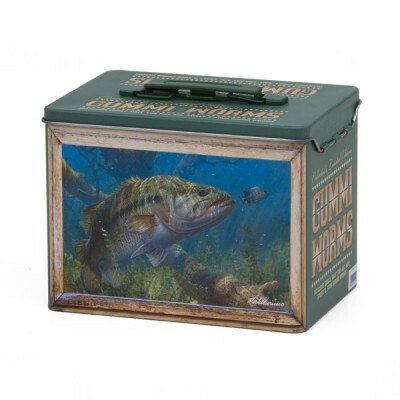 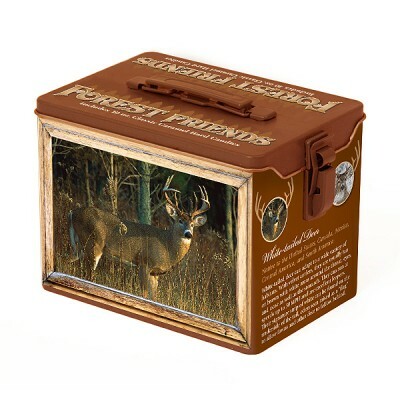 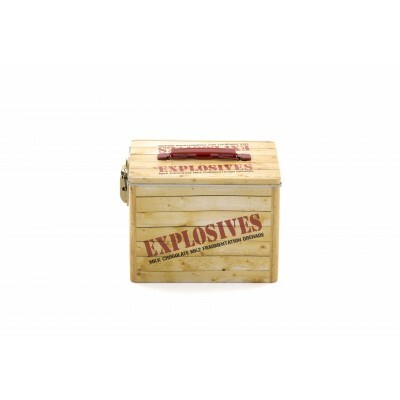 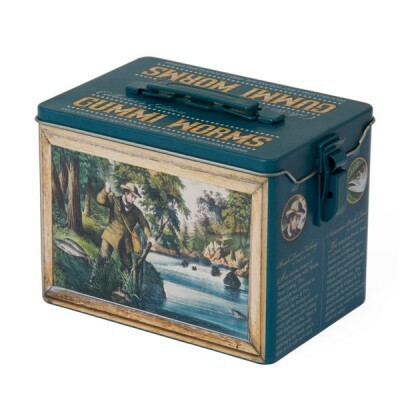 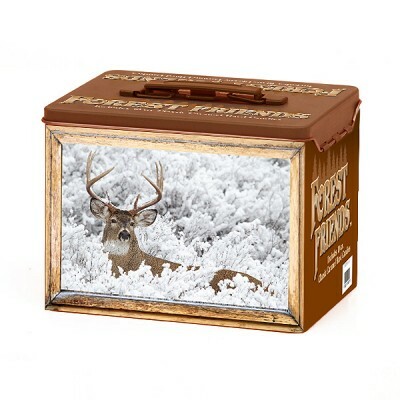 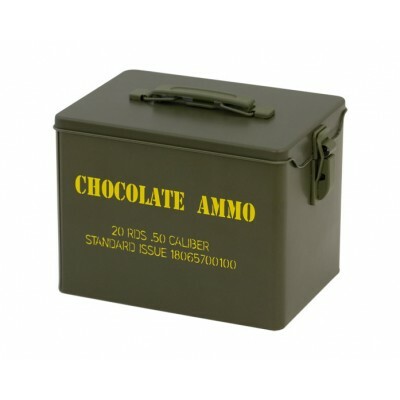 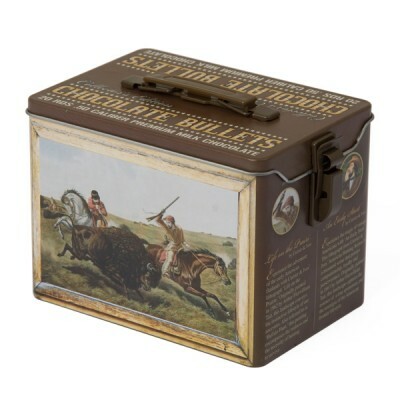 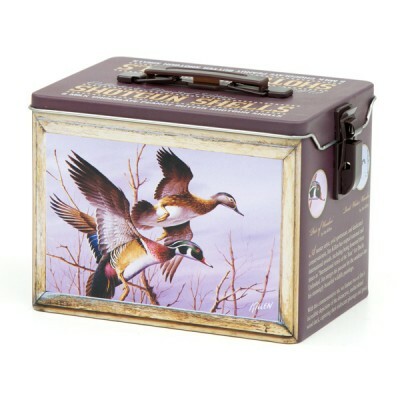 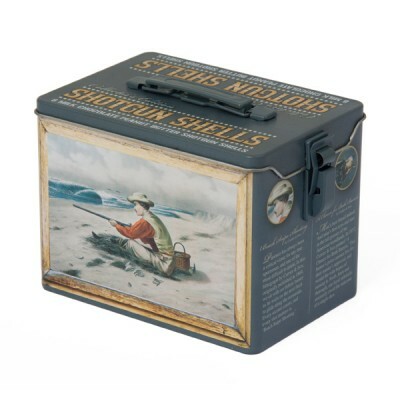 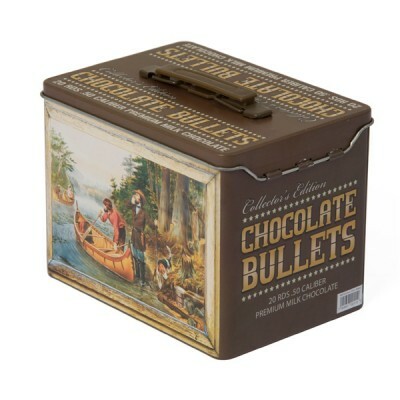 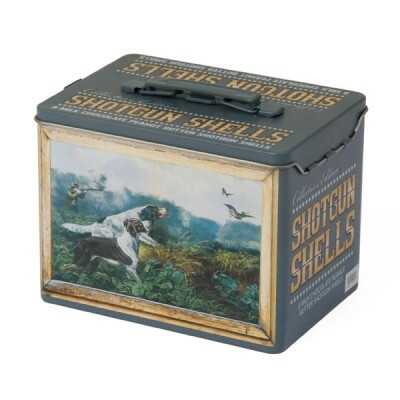 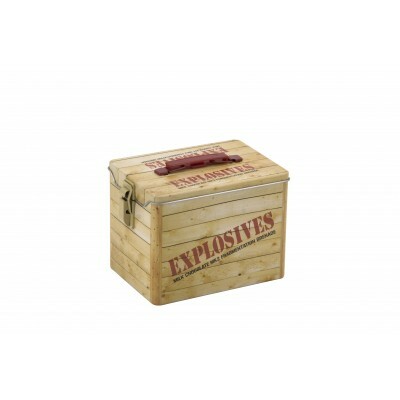 If you just want to collect the chocolate ammo collector tins here they all are. 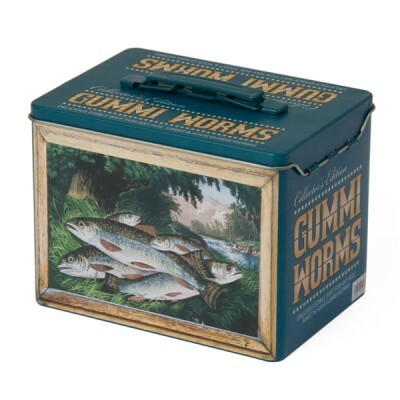 All tins are empty and do not include any chocolate or gummi worms. 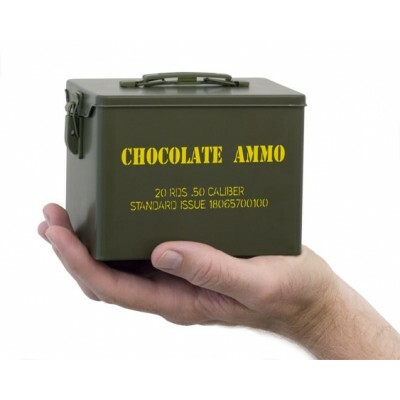 Which Chocolate Ammo product would you most be interested in for 2019?